Get Meltan now, here’s how. Pokemon fans can finally acquire an entirely new Pokemon- Meltan. The Pokemon Company had hinted previously that there would be a way to obtain Meltan and we now know how to get it for sure! 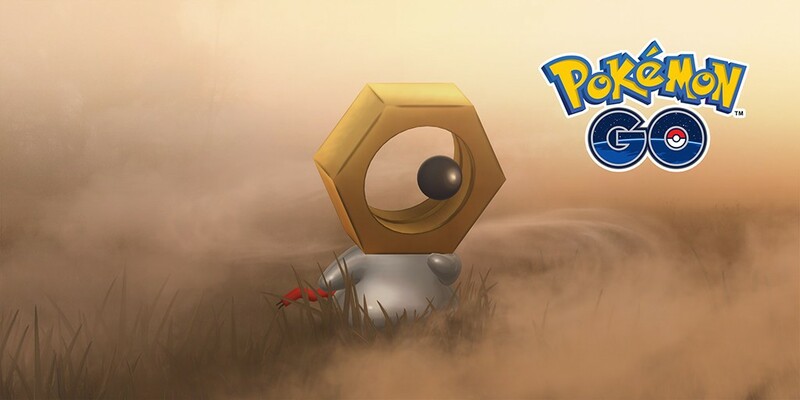 The Pokemon company has said that the first step to getting Meltan is to send over a Gen 1 Pokemon from the mobile game to the Switch titles. After the transfer is complete you will recieve a Mystery Box in Pokemon Go. The mystery Box is unlike other items in the game, its reusable and when activated gives you the opportunity to catch Meltan. Meltan will then be availed for transfer to your Switch titles. As mentioned, you’ll only be able to transfer Gen 1 Pokemon–as well as their Alolan forms–from Pokemon Go to Let’s Go. 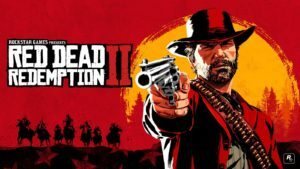 The process is a one-way transfer so once its complete, its a permanent move. Pokemon that are transferred will end up in the Go Park, a facility that replaces the Safari Zone. The Go Park can hold up to 1000 Pokemon for now which is more than enough space. 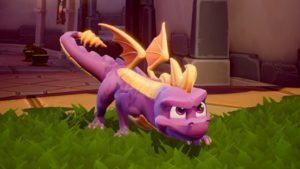 Transferring 25 of the same species of Pokemon will also unlock a playable mini game in the Play Yard – an area of the Go Park. The game involves leading the Pokemon to an end goal in exchange for a reward of candies. 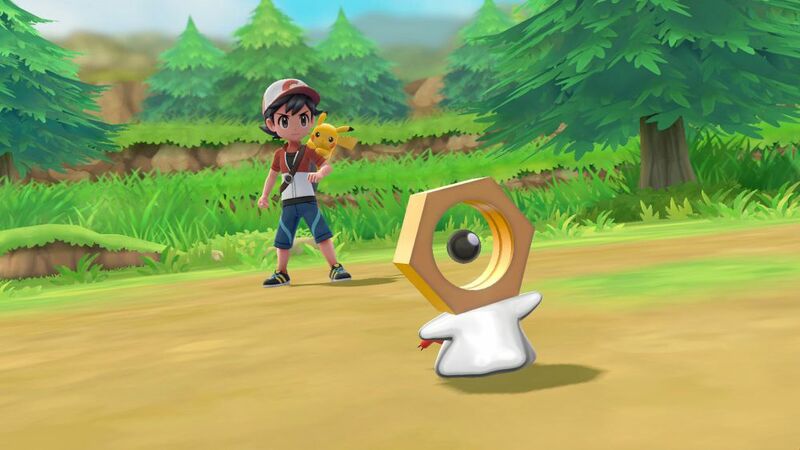 Meltan is adorable and we couldn’t be happier that we finally get the opportunity to have one! What are your thoughts on Meltan?